This is not a sponsored post; I have not received monetary compensation for this post. For many military spouses, direct sales is a stable, flexible choice for careers. From candles to makeup to fitness products, there are a myriad of ways that spouses can wade into entrepreneurship (or dive head-first, your choice). 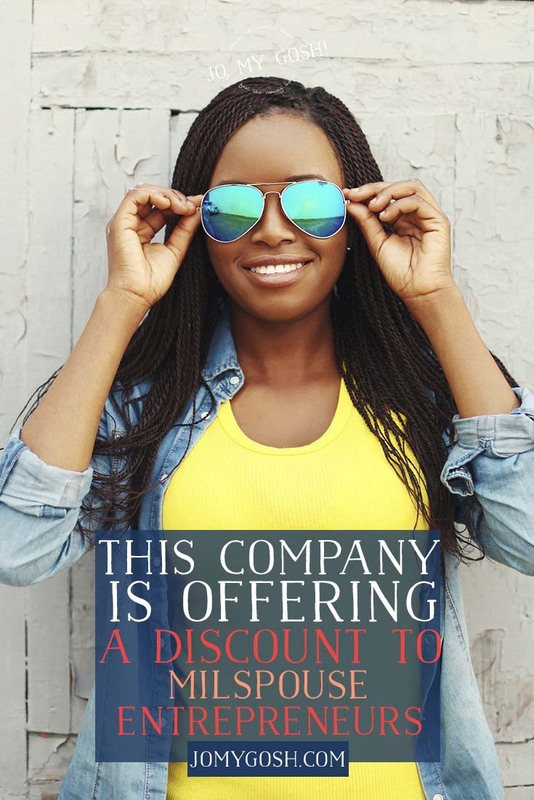 While there are tons of military discounts for anything from clothes to restaurants to travel, there military discounts are few and far between when it comes to the direct sales world. (That’s why I’m really pumped about this!) If you’ve been thinking about starting in the direct sales world, this might be a great fit for you. Let me introduce you to Sseko Designs, a direct sales company with a conscious. Sseko Designs was the brainchild of a woman who wanted to help to provide economic opportunities–rather than hand-outs–to rural Ugandan woman who were striving to save enough to attend college. In those rural areas, most people, if they’re able to find jobs, only average around $30 or so per month. Women employed by Sseko Designs average more than $200 a month. 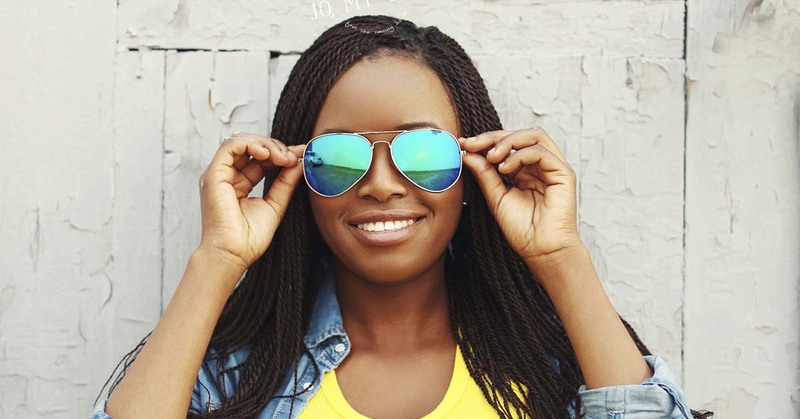 Starting with one kind of sandal, the company has now branched into jewelry, other kinds of shoes, and bags– all of it created by women in Uganda. Sseko’s products have shown up on the arms (and feet) of celebrities and in places like Martha Stewart Living. If cute, trendy products are your thing, you might want to become a Sseko Fellow. 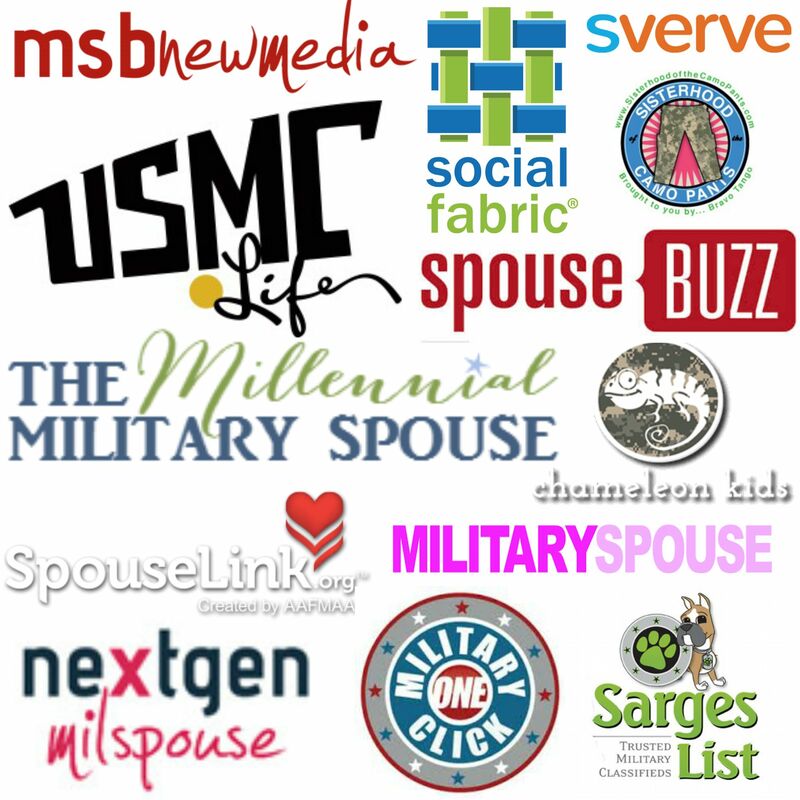 There is a start-up discount for military spouses (more on that in a few seconds). Sseko Fellows are paired with a Sole Sister– one of the women who is currently working towards her tuition at a college. As you build your Sseko busniness, you can help your Sole Sister earn extra bonuses to go towards her college tuition, too. Register online to become a Sseko Fellow. A representative from Sseko will call you to see if you’re a great fit for the company. Tell them that you’re a military spouse and that you heard about this opportunity from Jo, My Gosh! Get 15% off your starter kit. The Easiest Way to Dry Blueberries Ever!